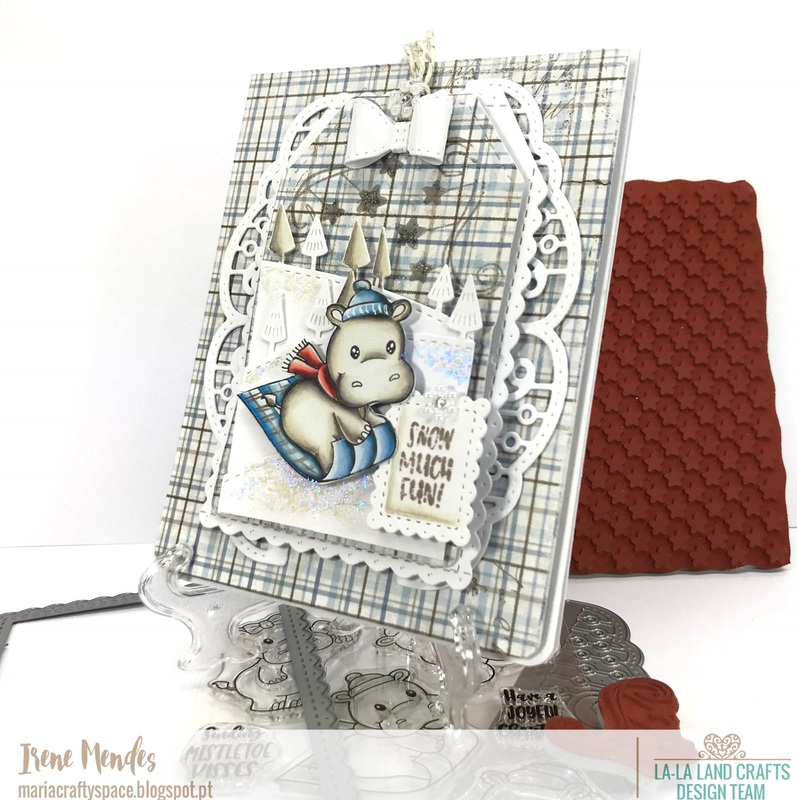 I´m beyond EXCITED to finally be able to share with you the NEW AUGUST 2018 RELEASE from La-La Land Crafts. This release is AMAZING and we have so many exciting new products to share with you! 4 new CLEAR photopolymer stamp sets, 2 Full Size sets, and 2 Mini Sets. 1 new BACKGROUND red rubber cling stamp set! 2 new RUBBER stamps! 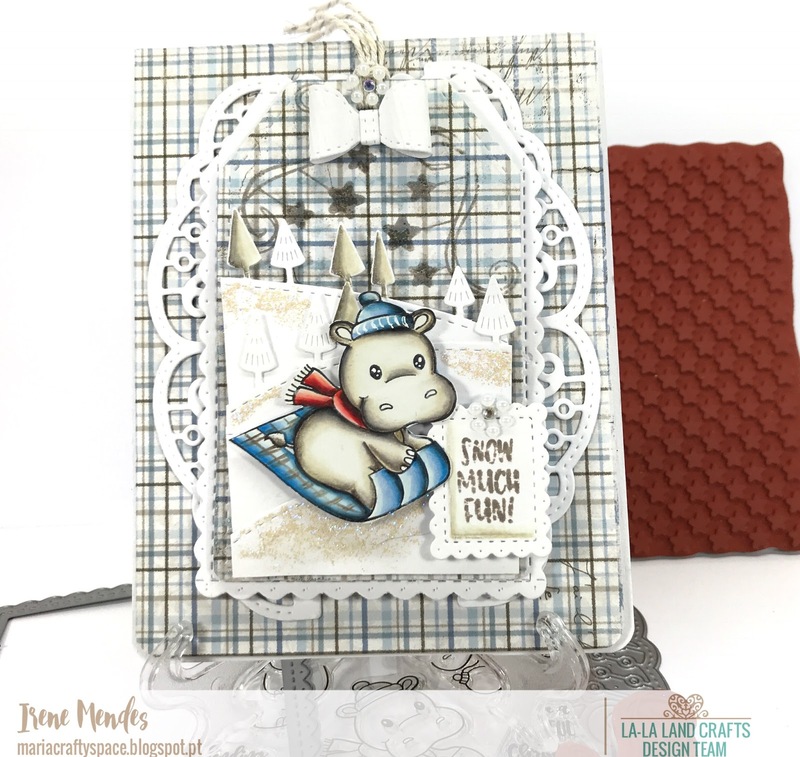 We are so excited to add these NEW Marci, Luka stamps to our range! And here are my 2 cards from new release day 4 and 5!!!! 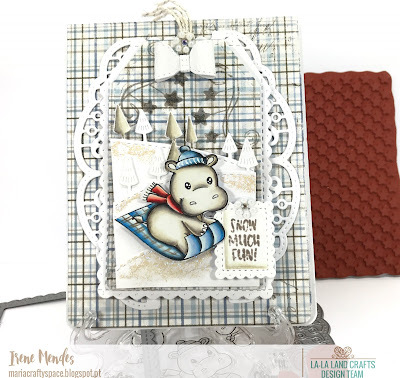 For more inspiration please visite La-La Land Crafts Inspirational and Toturial Blog and see what the team Monday made for amazing Release!!!! !